MY BABY LIKES TO BOOGALOO There’s Nothing I Want To Do Cheating Kind I Need Your Loving – 1962 Fire USA With Dee Dee Ford Don Gardner is remembered by many jazz musicians for giving Jimmy Smith (Hammond Organ) his start in his band. Don was from North Philadelphia, he sang live gigs in local clubs which lead to him signing for Gotham Records. 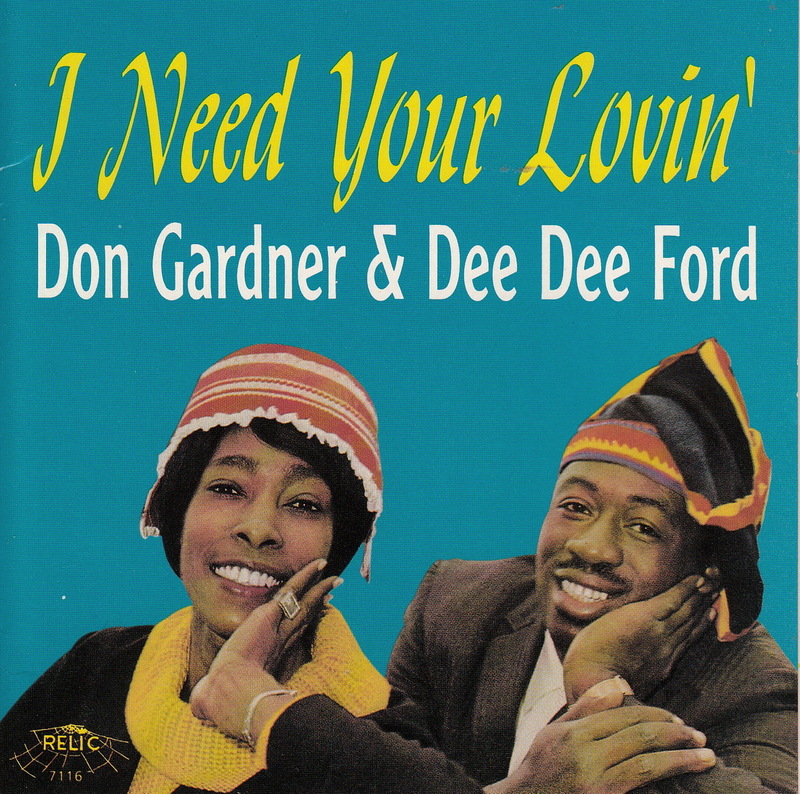 1950s – Don released singles for various labels. 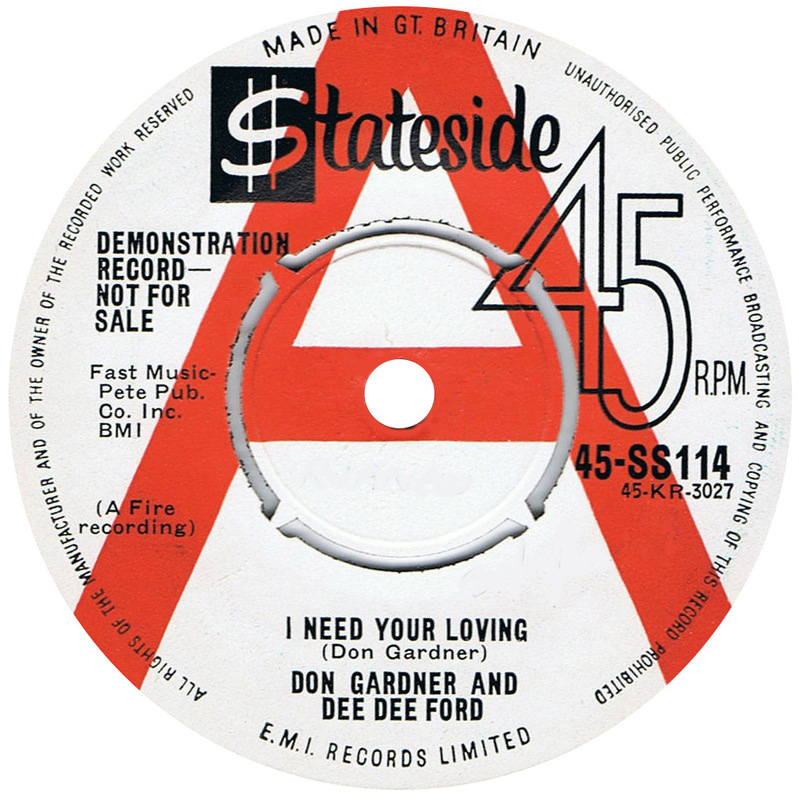 1960 Dee Dee Ford joined his band and as duet artists were signed to Fire Records. 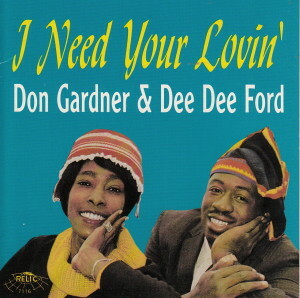 The duo were soon enjoying a national hit when 1962 I Need Your Loving was a hit in September 1962. It was often played at the original Twisted Wheel in Manchester. Resident at the club was Alexis Korner with his lead singer Herbie Goins and they did a brilliant cover version of “I Need Your Loving” with Herbie’s vocals almost exactly mimicking Don’s. Don’t You Worry also, and this was also played at the Blue Note and the new Wheel when it was re-released on the Soul City Label in 1968. 1963 Don solo Son, Oh Son, on Luther Dixon’s Ludix label. 1966 My Baby Likes To Boogaloo, Cheating Kind and Is This Really Love 1974 – he started up clubs and a restaurant and these days he teaches young jazz musicians. Its the “Chatin’ Kind” that makes it at 455 on Kev Roberts Top 500.